Steel frame houses Cyprus by Pelasgos Homes – house model Mariel – This is a 2 bedroom, 2 bathroom prefab house design. Total size is 110 sq.m. what is the the cost to build something like this? Hello there I’m also interested in prices of steel frames homes? 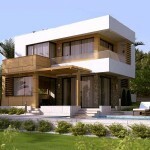 How much would an average three bed house cost to build in Cyprus approximately. What will be the cost for the house? 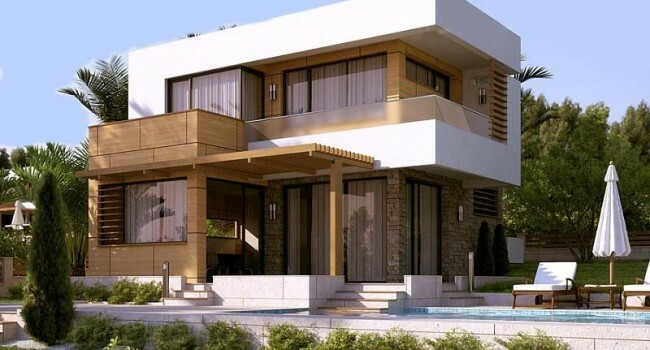 Can you build the following type of house in Nepal? I interesting for Steel frame houses. Please sent us a quideline of price list..We are Interested. I want to know if is possible this exactly style model Mariel what the price? and how long is take to build. how much a house like this will cost per m2 about. Apx. 180 m2 with 3 bedrooms .